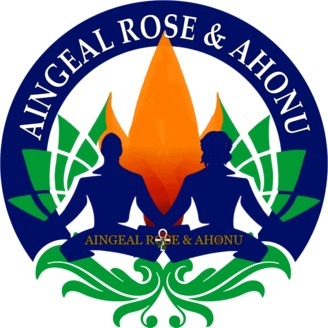 Every Saturday at 11:11 in this highly engaging podcast, Aingeal Rose & Ahonu document their journey of consciousness, helping people all over the world move from mediocre to miraculous! 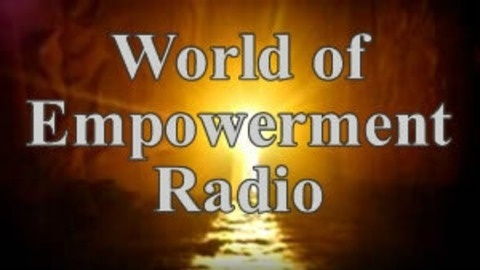 They bring you deep into a new world of empowerment at the cutting edge of consciousness, and immerse you in practical spirituality for our fast changing world. In every episode, they find the wonder, joy, fun and excitement of life itself. Visit https://aingealroseandahonu.com or https://worldofempowerment.com.